You've likely spent the last week frantically running around town, searching for the perfect gifts for family and friends. 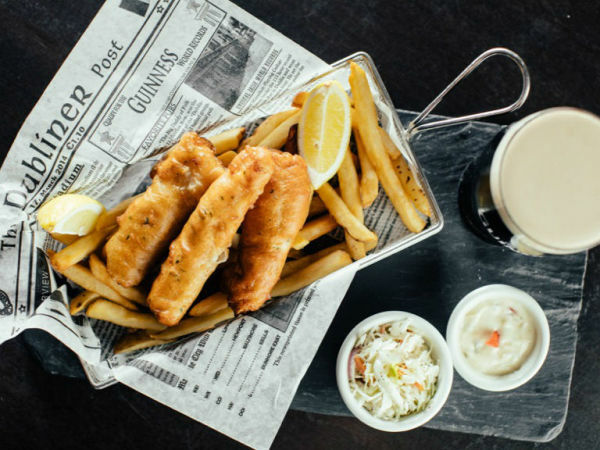 Why not spend this week winding down and treating yourself to some of your favorite food and drinks? Better yet, take a good friend or loved one with you. Fewer presents and more presence can be the best gift of all. Dallas Chop House is wrapping up 2018 with the final Monthly Cut of the year, featuring Glenlivet. This four-course dinner is paired with aged scotch and the limited-edition mystery whiskey — Code. 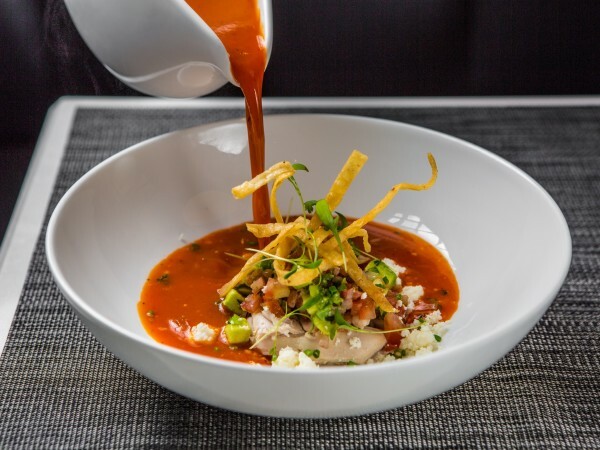 Courses include shrimp ceviche, grilled flat iron, orange panna cotta, and more. The Glenlivet Code is encased in a black bottle with no information about casks used and tasting notes. They will raffle prizes at the dinner and play games to see who can crack the code. Tickets are $70 and the event starts at 6:30 pm. Dallas by Chocolate Tours presents holiday lights in delicious style via private heated motorcoach. Taste treats from premier local dessert venues, then glide past some of Dallas’ most spectacular holiday displays in the Park Cities and downtown Dallas, all while sipping terrific beverages. Tickets start at $43, and there are various times and tours available throughout the week. Enjoy a four-course dinner featuring five tastings of Moet Champagne with brand ambassador Megan Seladain, who will be in attendance. Courses include ahi tuna tartare, filet mignon and lobster tail, and creme brûlée. Tickets are $200 per person and the dinner begins at 7 pm. Call 214-965-0440 to reserve your spot. When the weather gets cold this time of year, the body and mind crave heartier fare. Big reds are crowd-pleasing and meant for winter, but are they meant for cheese? This class explores these gargantuan wines and the cheeses to pair with them. Tickets are $50 and the class starts at 7 pm. Gather around the festivus pole with the Libertines and enjoy $5 Tequila Mi Campo cocktails all night long. There also will be a ramen pop-up with Justin Holt. 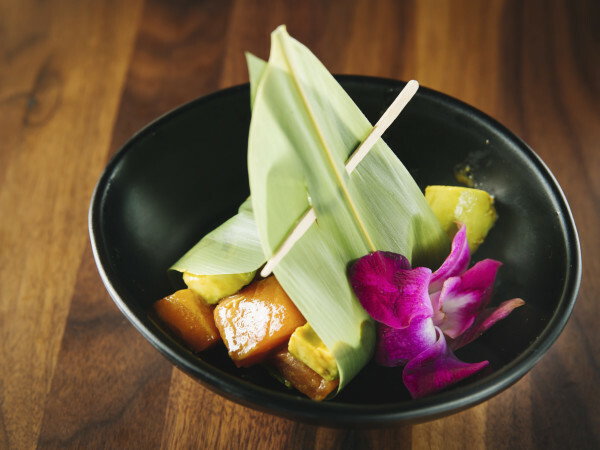 This is a fun time to try Holt's food before the 2019 opening of his Bishop Arts District restaurant Salaryman. The fun kicks off at 7 pm, and ramen will be served until it runs out. Guests are invited to don their favorite, festive Christmas ensemble for a complimentary holiday beverage at this tacky sweater brunch. 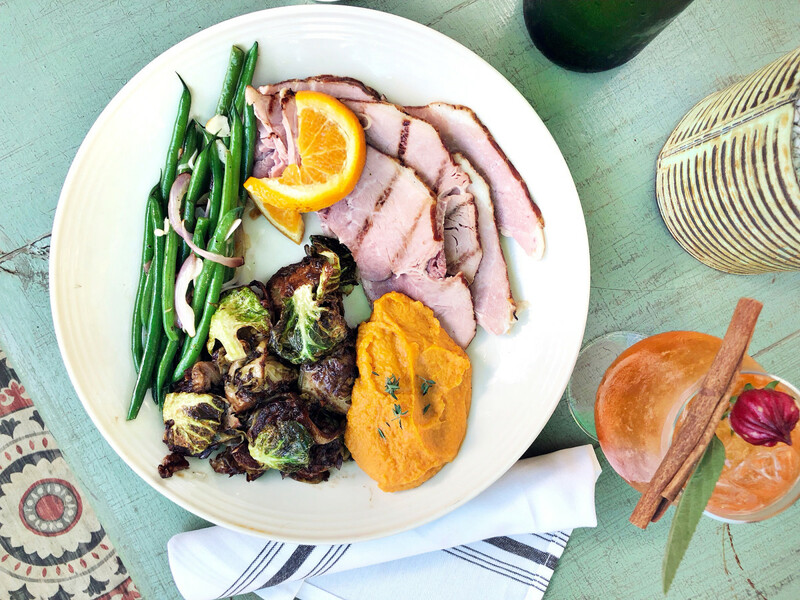 Brunch specials include a tenderbelly honey baked ham with green bean almondine, balsamic glazed Brussels sprouts, and sweet potato mash served with a dinner roll and cranberry butter. It's all washed down with Mudhen’s pasture raised eggnog. A holiday ham supper starts at $18, and the brunch special lasts 10 am to 4 pm.